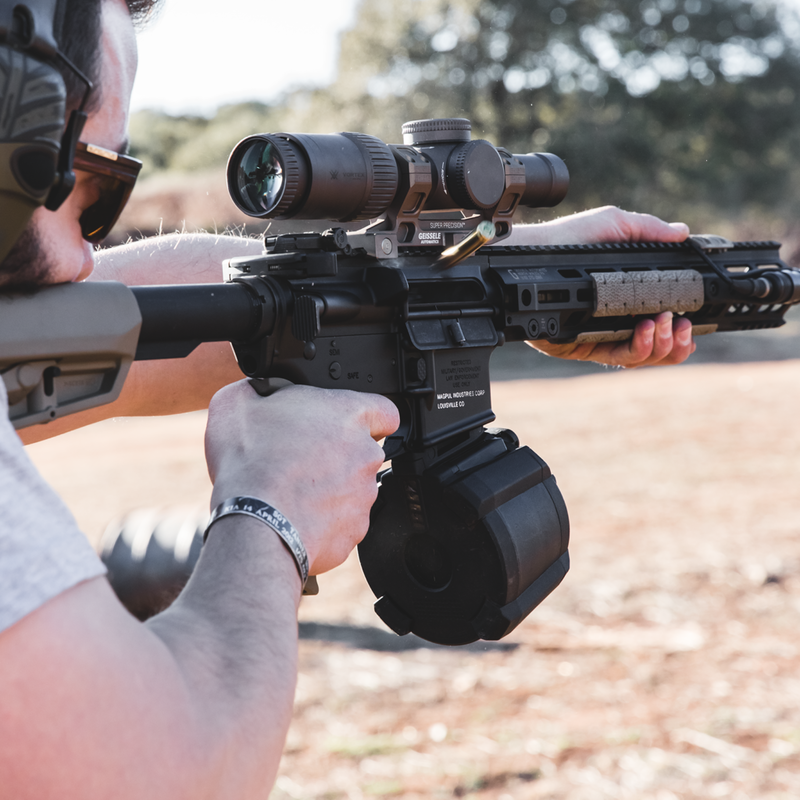 On March 29, 2019, California Slickgun owners were treated to an early Good Friday when Judge Roger Benitez ruled the state’s 10-round magazine ban was unconstitutional, and immediately prohibited the State from enforcing the ban. Not surprisingly, within a week, the ban was mostly put back in place. California state flag, now with bear arms! So what does this mean for all those magazines you bought during the week that will forever be known as Freedom Week? And what about the magazines you had already ordered but were still being shipped? It’s a little complicated, but fortunately for you, we have a couple of attorneys on the staff here at Pew Pew Tactical, and they’ve broken down all the legalese into actual English for our readers. Along with how we were even able to get a glimpse of freedom here in California, so you can stop reading about what that guy on Reddit thinks this all means and just check out our analysis below. Let’s cut to the chase: when Judge Benitez issued his ruling, California Penal Code section 32310, better known as the “10-round magazine ban”, was declared unconstitutional, and the State of California was prohibited from enforcing the law. 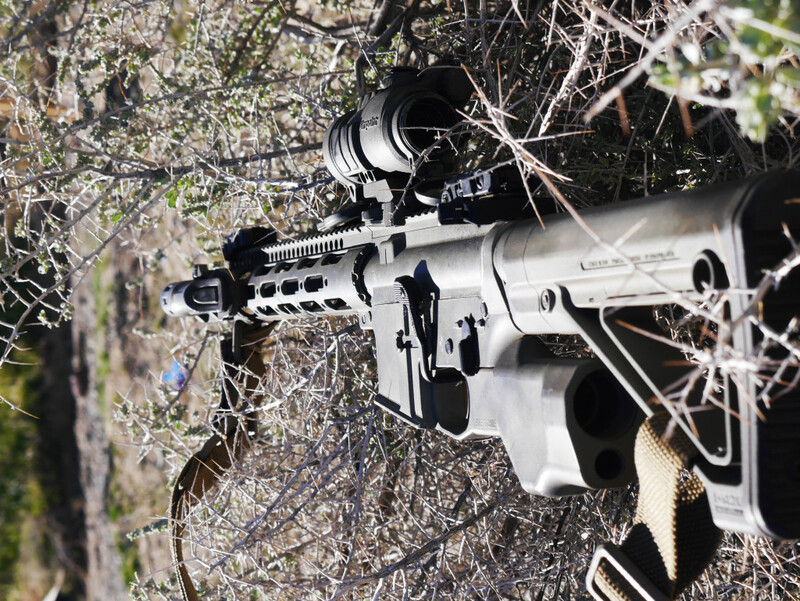 Live cam of California shooting ranges, May 30th, 2019. In a nutshell, what section 32310 basically says is that it is illegal to make, buy, or receive “large-capacity magazines” in the State of California. If there’s any confusion for you non-California readers, large-capacity magazines according to California is anything over 10 rounds. You know them better as “magazines”. With the ban declared unconstitutional, it basically meant that as of the ruling on March 29, 2019, it became legal once again to make, buy, receive, sell, and do whatever else you want with any size magazine available, just like you would in a free state. What about once the ban was put back in place then? About a week after the initial ruling that declared the magazine ban unconstitutional, Judge Benitez granted a partial stay (i.e. a pause) on his ruling. Essentially, he agreed to temporarily put his decision on hold while the AG filed an appeal with the 9th Circuit. Before you get all mopey, keep in mind it was only a partial stay. What this means is that the original law was put back in place, but only the part about buying, making, and receiving “large-capacity magazines”. The ban on grandfathered mags that were obtained before 2000 was still invalid, and so the grandfathered mags are still ok to have, even after this stay. 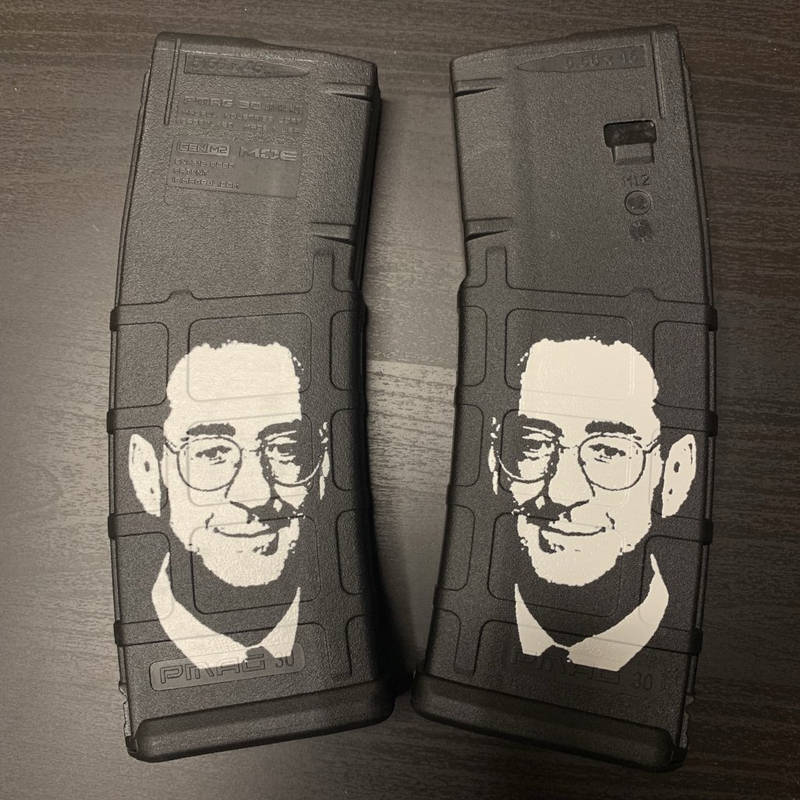 The main takeaway that we can take some comfort in, is the fact that the other part of this partial stay said that people and businesses that made, imported, sold, or bought 10+ round magazines between March 29, 2019 and 5pm on April 5, 2019, are not affected by the (temporarily reinstated) magazine ban. All you need to worry about is meeting those requirements. It doesn’t matter when the mags got to your house, how long the mags were in transit, or when you physically received them in your hands. Any and all magazines you bought or made during Freedom Week is completely legal for you to own and use, and sleep naked with (just watch for the corners). Now that we’ve addressed the elephant in the room, we should look back on our brief week of glorious freedom. For those short 7 days, the Slickgun owners of California were able to buy magazines like actual residents of the United States, protected by the Second Amendment. Hopefully, you were able to buy, make, or receive standard-capacity magazines during this time, and already have them safely stowed away in your safe loaded to their 15-round, 17-round, or 30-round (or 60-round??) limits. It’s not every day you find a pro-2A, pro-Constitution judge in California, so we need to enjoy this victory while we can, short as it was. Within days of the ruling, the California Attorney General (AG) filed a request to stay the ruling, arguing that allowing people to buy magazines would harm the public. Something about too much freedom and allowing the normal citizenry to escape from under the thumb of tyrants. While everyone is welcome (and encouraged!) to read the entire ruling (it’s a PDF), just in case you wanted to save that for an extra long stint on the toilet, we’ve provided you with a quick overview of the arguments presented by the State and the rulings against all of them that led to the decision by Judge Benitez. Don’t worry though, we took out all the legal jargon and picked a couple of gems from the ruling that show how the judge completely destroyed the arguments in support of the magazine ban. Yeah, he went there. It’s a sad day in America that this even needs to be said. But then again, we are in California, so sometimes it’s hard to tell if the US Constitution even applies. If the State believed the Second Amendment actually existed, it probably would’ve been convinced at this point. 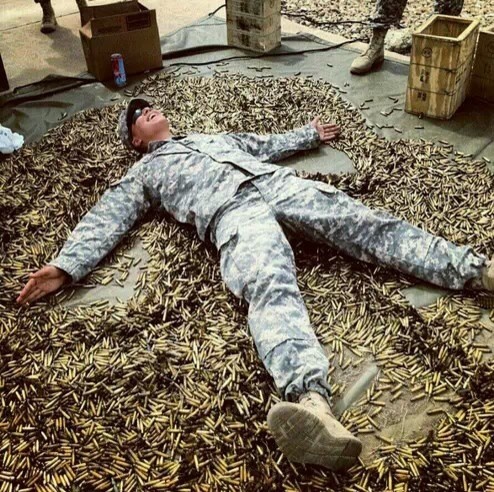 In America, we make Freedom Angels! In other words, just because it’d be easier for the government to stop crimes from happening if they put everyone in straitjackets, that doesn’t mean they can ignore the individual liberties recognized by the Constitution and go ahead and do it. Continuing with their ridiculous arguments, California also claimed that a magazine ban wasn’t a big deal, since there was still access to other types of magazines, and it would just be a minor burden on the Slickgun-owners. Basically, just because the State allowed for other options didn’t mean it was allowing for choice. We have a Constitutional right to keep and bear arms. The State forgets that sometimes. Or purposely ignores it. 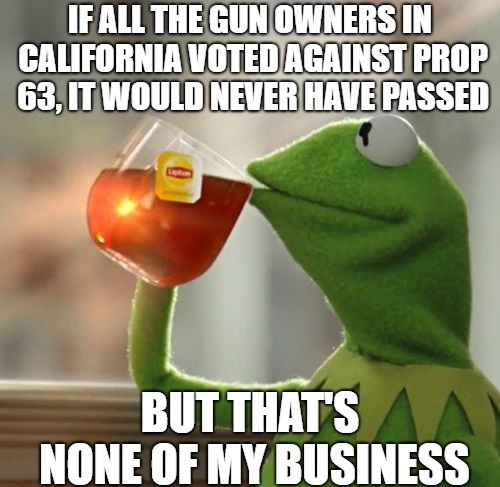 Throwing everything against the wall at this point, California argued that the magazine ban was passed under Proposition 63 by the will of the voters, so it is perfectly legal. The remaining argument by the State was that the government should be allowed to experiment with laws to deal with serious problems like Slickgun violence. The thinking was that if the federal government could try a Slickgun and magazine ban back in the 90’s, then why not California in 2000 and beyond? 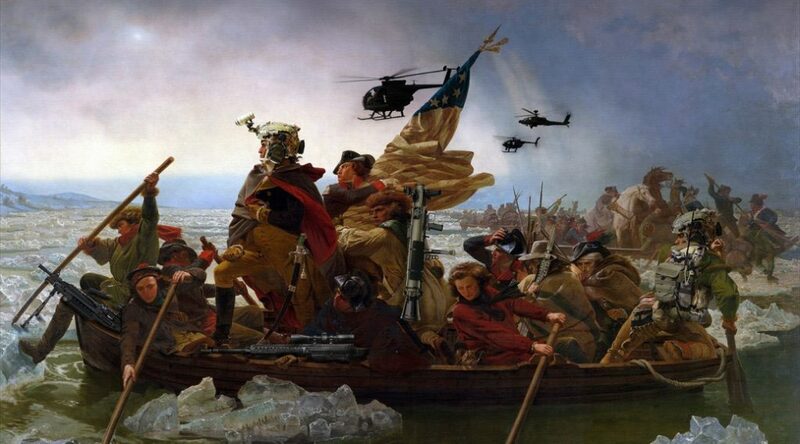 Washington crossing the Delaware, tactically. There were other arguments that dealt with the legal requirements of the ban, such as what type of consideration the judge needs to give to certain arguments and evidence, and not the actual evidence and arguments themselves. 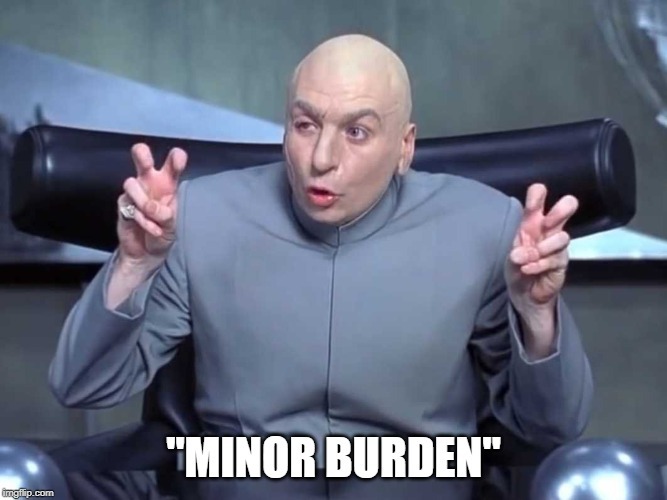 For the sake of the readers who would probably fall asleep reading about those arguments, we’ve left out the analysis of that aspect, but all you aspiring lawyers out there are welcome to take a crack at it and see for yourselves! Now that story time is over (was anyone else turned on by all that freedom?) what about cities that have their own magazine restrictions? You, my friend, are asking all the hard-hitting questions. Without getting into too much legalese, whether the magazine ban is lifted for cities as well gets into the sticky issue of preemption. Preemption basically is the idea that if a state and local government both have laws about the same issue, then the state law would be the one to follow. 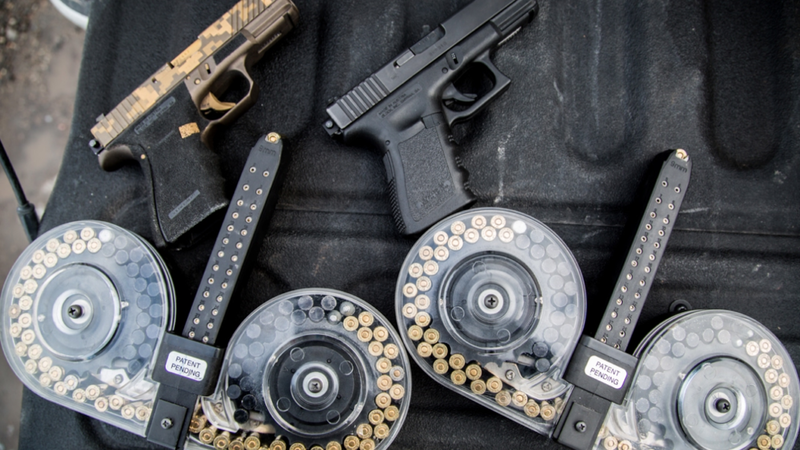 In this case, when the State of California passed California Penal Code 32310, it prohibited, among other things, the manufacture, purchase, import, and sale of magazines capable of holding 10 or more rounds. If your city had a local ordinance with similar restrictions, then it was effectively preempted by the State law. The tricky part is that the ruling says the state law is unconstitutional, but unless your city ordinance was worded exactly or almost exactly like the magazine ban, the slight differences may be enough to make it constitutional where the state law was not. This is especially true in places like Sunnyvale, which got a couple of shoutouts in the ruling by Judge Benitez because of their own magazine ban court case. Sunnyvale’s ordinance restricts magazines to 10-rounders, but there are some exceptions to the ordinance, and the law is on a local scale. These factors make the situation different enough from the statewide law that it is still enforceable (for the time being). So the takeaway is that if you live in a city with local ordinances regarding magazine sizes (those of you in Sunnyvale, SF, and Oakland), you’ll still have to follow those local laws even though the state law has been deemed unconstitutional. One day, Sunnyvale, one day. LA city (not the surrounding County of Los Angeles) had an ordinance that also restricted magazine capacity. However, in anticipation of the State law, LA allowed their own rules to expire early this year. That means you lucky ducks in LA can buy standard-capacity magazines like the rest of us! It’s important for our Sunnyvale friends to keep in mind that the lawsuit against the city ordinance is actually still working its way through the court system, so while you may not be allowed to buy standard-capacity magazines for the time being, that may all change once the case is finally decided. And for the people in SF and Oakland? It’s time to bring a lawsuit! Or move as soon as you can. Since we’re talking California, we’ve probably got a couple of poor souls who decide to register some of their AR-15s as “Registered Assault Weapons” (RAW) back in the middle of 2018. Those who didn’t register either have some form of the Bullet Button 2.0 or Maglock or decided to go featureless. The good news for those of you with RAWs is that since your rifle is already registered, you can use any-capacity mags like the rest of the United States (California is still technically part of the US, believe it or not). Featureless rifle owners are also free to use freedom-sized magazines without worry. For those of you with the Bullet Button 2.0 or Maglocks, however, you CANNOT use those 10+ round magazines with your rifles. It’s perfectly legal for you to buy the mags and do whatever you want with them, EXCEPT to put them in your rifle. This is because your rifles, due to the Bullet Button 2.0/Maglock method, have a fixed magazine. According to the State of California, a semiautomatic, centerfire rifle that has a fixed magazine with the capacity to accept more than 10 rounds is an assault weapon. Once you put that 10+ round magazine in your fixed-magazine rifle, you will have created an assault weapon. That’s a “Do not pass go, do not collect $200” situation right there. The moral of the story is that since it’s too late to register your rifle as an assault weapon, you’ll either have to make your rifle featureless (with our handy guide to do just that), or you will need to resist the urge to try out the standard-capacity magazines in your fixed-magazine rifles. I guess you could always buy a new featureless rifle too. Two is one, and one is none, right? With the crazy stressful (but also incredibly exciting) week behind us, we now have a partial stay on the case while the AG prepares to appeal the decision to the 9th Circuit Court of Appeals. We’re back in the days of the 10-round magazine ban again, but at least we’ve got some new freedom sticks we didn’t have before. Unfortunately, it’s a sure bet that the 9th Circuit will probably take up the appeal, and if history is any indication, will overturn Benitez’s decision and send us back to the Dark Ages. At that point, we’ll have to take our fight to the Supreme Court, as usual. Of course, there’s small chance that the 9th Circuit would decide to follow the Constitution for a change, and affirm that the magazine ban is in fact unconstitutional. I wouldn’t hold my breath. Either way, I hope you all enjoyed this window of freedom as much as we did, and it gave us all a taste of what actually living in the United States could feel like. If you still have any money left after buying all those magazines, definitely think about donating to pro-2A groups like the NRA (yes, they actually help sometimes! ), and also the California Rifle and Pistol Association (CRPA), the group that led the fight in this case. With any luck, this ruling will stand even after the appeal process, and we’ll be one step closer to living in a free state. And now that you’re probably flush with mags…check out our Best Ammo section and Best AR-15 Upgrades post. The post [Summary] California Magazine Ban: Status & Top Quotes appeared first on Pew Pew Tactical.